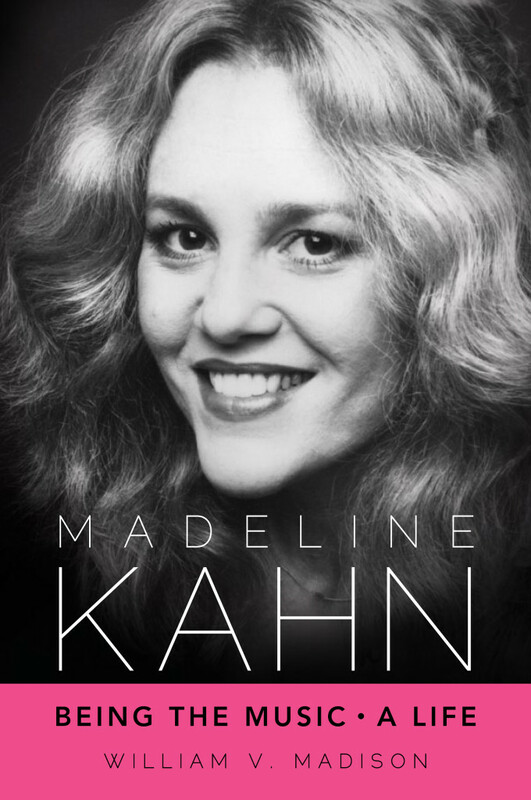 (Boston, MA) Madeline Kahn: Being the Music, A Life is distinct for being one of the only in print books devoted to Kahn’s life. A notoriously private woman, she kept her personal secrets close. 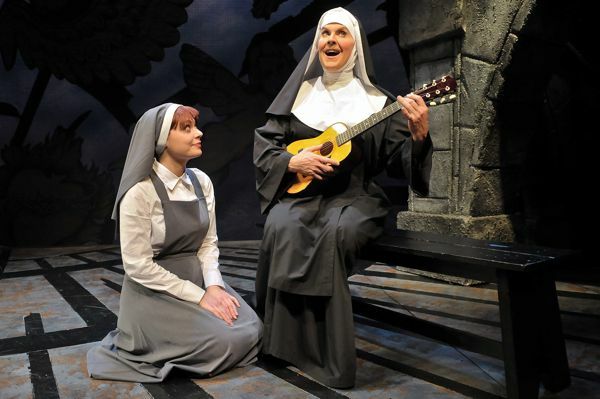 Rather, she was known for her stage and screen capacity for uproarious humor, and striking beauty. She was less known for her demons and deep insecurities.